<li>Flexible viewing and connectivity options: Fully adjustable stand and a comprehensive set of analog and digital connectivity ports and cables. 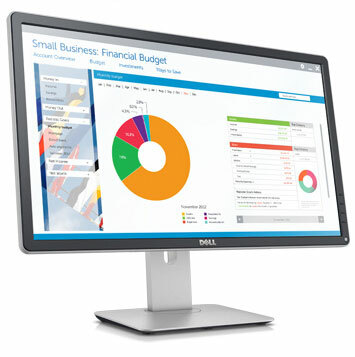 <li>Impressive screen clarity: Full HD 1920 x 1080 resolution with an ultra-wide 178°/178° viewing angle. <li>Environment-conscious and reliable: Built to comply with the latest environmental and regulatory standards and protected by a Premium Panel Guarantee and Advanced Exchange Service.